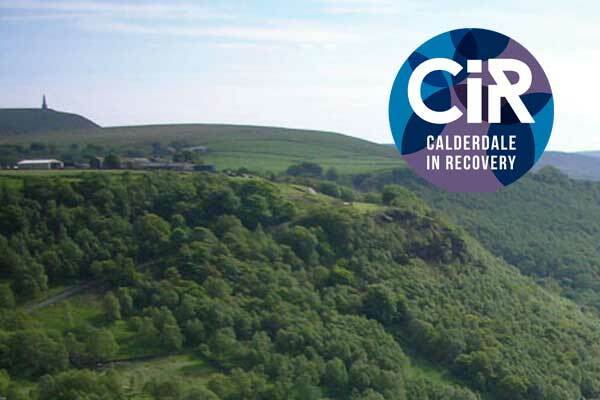 In an effort to streamline the administration of our event calendars we have moved them to the community websites of Calderdale in Recovery and Kirklees in Recovery. 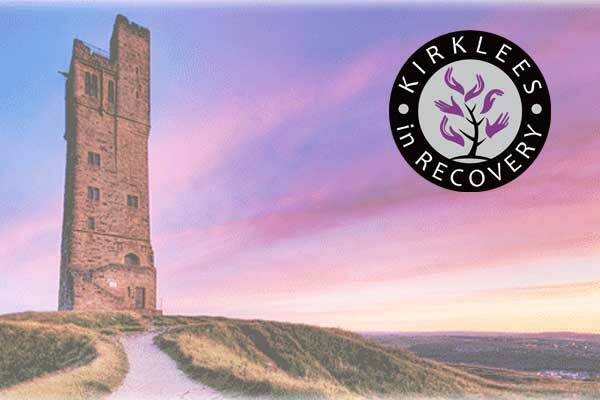 Our calendar was getting rather full which is excellent news for those who join our recovery programmes! We all know the benefits of taking part in social activities while in early in recovery (and how it helps us maintain long-term recovery) – it helps us reintegrate back into a normal working society. 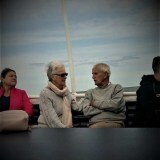 With only a medical treatment model to deal with addiction, the social benefits of creating important social connections are taken away. At TBRP, we strive to involve our wider communities in recovery, helping to reduce the stigma attached to addiction, and to have some fun!